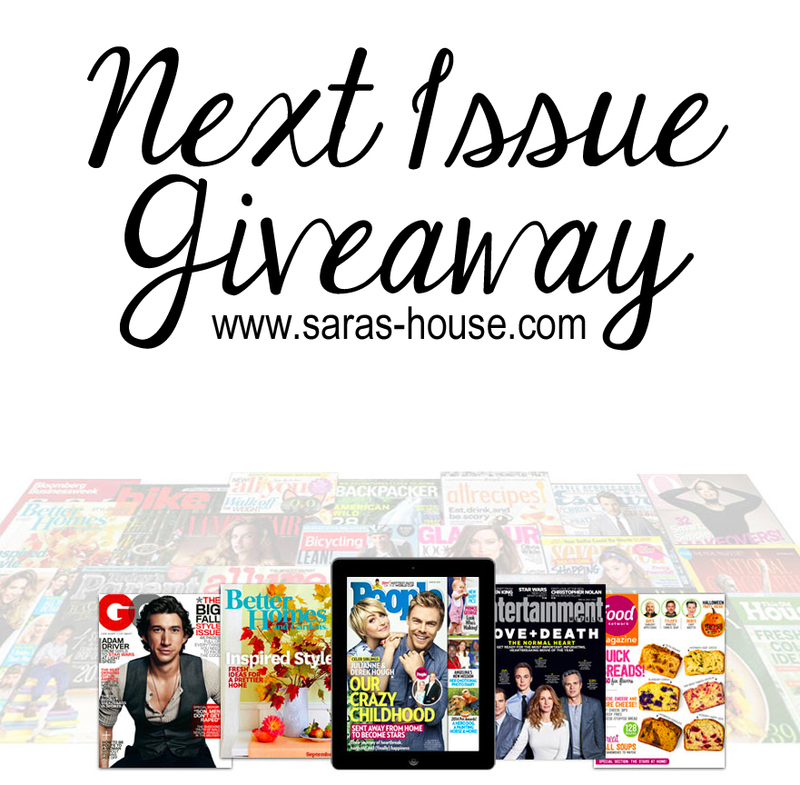 Traveling with Next Issue and a Giveaway! Disclaimer: Next Issue provided me with these two free subscriptions, but all thoughts and comments are my own. Giveaway is closed! Randomly drawn winners are Amanda and Amanda! I guess the name Amanda was pretty lucky tonight! I’ll be contacting you soon with the details. Thank you for participating! Hello! Have I got a fun post for you! Have you heard of Next Issue? It’s one of my favorite apps and it’s perfect for traveling! It’s an app that you can use on most popular tablets, iPhones, and Windows 8 computers that allows you to have access to over 140 magazines–all in one app! I love to look at magazines, but honestly I don’t have a lot of time to do it anymore it seems. There are a few magazines that I still have subscriptions too, but they usually don’t get read completely before they go in the recycling pile, all do to lack of time. What I found that is neat about this app is for a low monthly fee (as low as $9.99 per month) you can download the magazines right to your tablet and take them with you wherever you may go. I tend to get through more of my magazines when I can have them all on my iPad. They are always with me, whether I’m traveling, sitting in a waiting room, reading for a bit before bed, etc. It also reduces the bulk of having to take a bunch of magazines with me, allows me to have it with me at all times, and reduces waste/recycling. 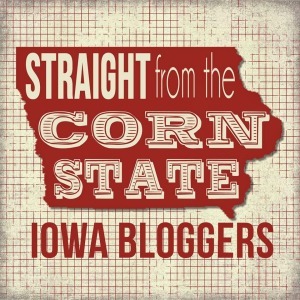 As the website state, “One app, zero clutter, endless stories.” And that’s the truth! Next Issue was really handy recently when I traveled to California and China. I literally just took my iPad with me and that’s it! No laptop, no magazines, no books, nothing. Everything I needed was right on my iPad. I had so much reading material at my fingertips it was amazing! To see a full listing of all the monthly and weekly magazines that are available through Next App click here. Almost every single one of the magazines that Kevin and I had or have subscriptions to are on this app. Some other neat features are that magazines often create exclusive extras for the digital editions so you may see videos that you can play, interactive maps, additional photos and stories, and more! With the 140+ issues that are available, you also can download some of their back issues too! So now for the exciting part! Next issue has provided me with two FREE three-month subscriptions to Next Issue! All you need to do is leave a comment below with your favorite magazine from the Next Issue list. Are you into fitness, DIY, cooking, sport, business, etc? Which one is your favorite? 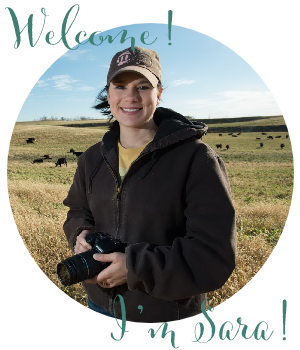 You can also be entered for more chances to win by liking or following me on Facebook, Twitter, Instagram, and Pinterest. Once you do that just leave me a quick comment saying that you did for each one. So basically you can enter up to five times! I’ll be randomly drawing two winners a week from today. Good luck! 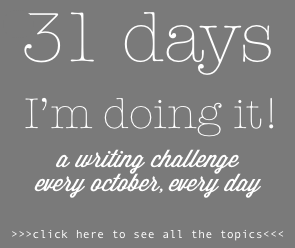 This is part of my #write31days blogging challenge. 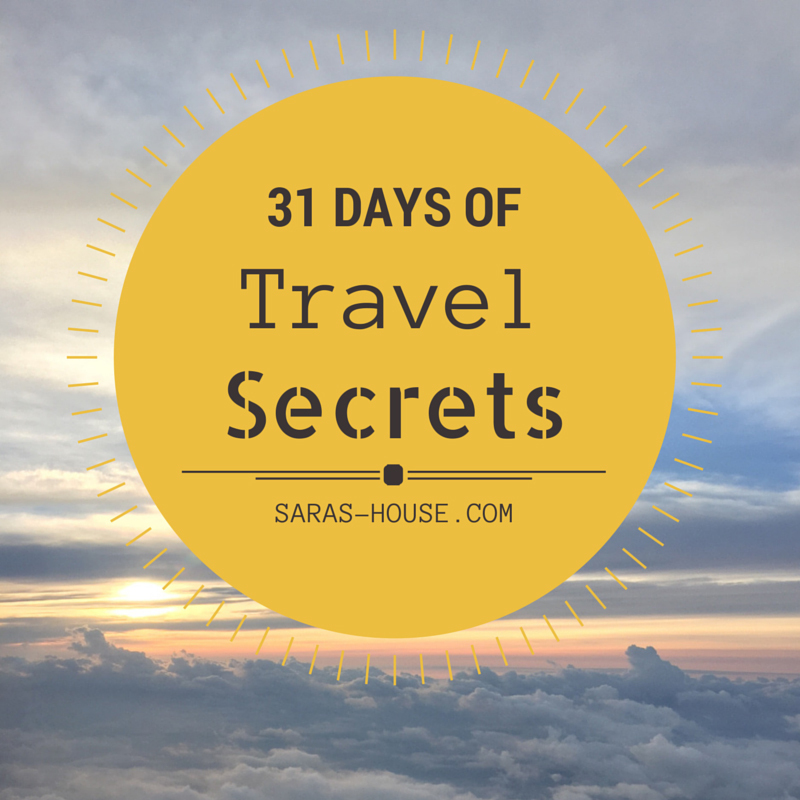 For a list of all my travel secrets check out this post and my Pinterest board! I think my favorite magazine from the Next Issue list is Real Simple. You were one of the lucky winners! I was trying to find an email to send you the info, but was unable to. Would you please email me at sarashousehd (at) gmail (dot) com and I’ll send you your activation code. Thanks!!! My favorite magazine from Next Issue is All Recipes. Hello! You were also one of the lucky winners for this Next Issue giveaway! I was trying to find an email to contact you, but was unable to. If you would please email me at sarashousehd (at) gmail (dot) com I will send you your activation code. Thank you!